Holophane Petrolux® HPLED Series LED hazardous location fixture features state-of-the-art optical design with prismatic glass for optimal horizontal and vertical illumination. Dedicated thermal management system ensures effective heat dissipation. It has robust cast aluminum housing and durable finish. 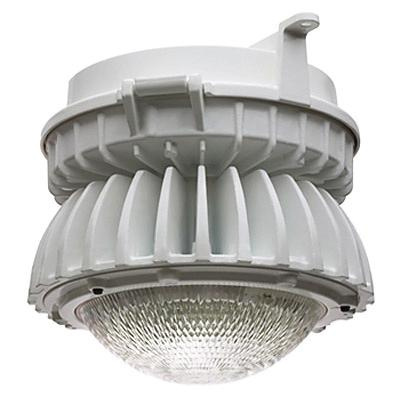 Fixture is suitable for petroleum refineries, ethanol facilities and chemical plants, food processing plants, textile mills, wastewater and water treatment plants, power generation plants, confectionary plants, bakeries and parking garages. Fixture is UL/cUL listed.